Little Miss Hannah Foundation collects your personal information from different parts of this site including, but not limited to, newsletter subscriptions, event registrations, and online giving. We will only use your information for the purpose for which it was originally provided to us, without your express permission. Send you periodic (usually bi-monthly) updates about our programs and our work in the community. You can “opt out” of receiving these updates at any time. Process any online donations you make to Little Miss Hannah Foundation. 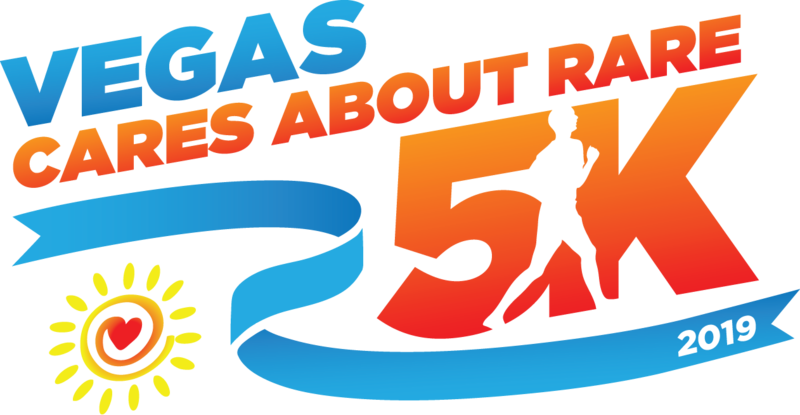 Register and keep record of your attendance to events including, but not limited to, Vegas Cares about Rare 5K. Little Miss Hannah Foundation also may collect IP addresses, domain names, and similar items regarding users of this site to measure the number of visits, pages visited, average time spent on this site, and similar items using tools such as Google Analytics. We use this data only to serve you better and further the work of Little Miss Hannah Foundation by improving our website, increasing public awareness of our work, and maximizing our search engine optimization (SEO). Little Miss Hannah Foundation uses the information it collects through this site to improve our engagement efforts, to improve our content, and to customize this site’s services, content, and layout. We will not give, share, rent, or sell your personal information collected through this site to third parties unless we are required to do so by law or you have already given us your expressed permission. For example, if you apply for a job we will use your information to run a background check as detailed in the application. Little Miss Hannah Foundation takes your privacy seriously and works to protect the security and integrity of the personal information it collects online through this site. You acknowledge, however, that no data transmission over the Internet can be guaranteed to be 100% secure. As a result, while Little Miss Hannah Foundation strives to protect your personal information, Little Miss Hannah Foundation cannot ensure the security of any information you transmit to or from this site. We collect only enough information (online and offline) to process your donation and do not use the information for any other purpose. We do not go door-to-door or telemarket to solicit donations. Users will find other content on our site that link to the sites and services of other third parties. We do not control the content or links that appear on these sites. In addition, these sites or services, including their content and links, may be constantly changing. These sites and services may have their own privacy policies and customer service policies, or no policy (policies) at all. We encourage you to review the privacy policies of any third party sites or services before providing any of them with your personal information. Little Miss Hannah Foundation does not take responsibility for any activity on these sites. If you “opt-in” to receive information from us, you can change your mind later. If at any time you would like to stop receiving such information or opt-out of a feature, you may change your options by contacting communications@littlemisshannah.org.